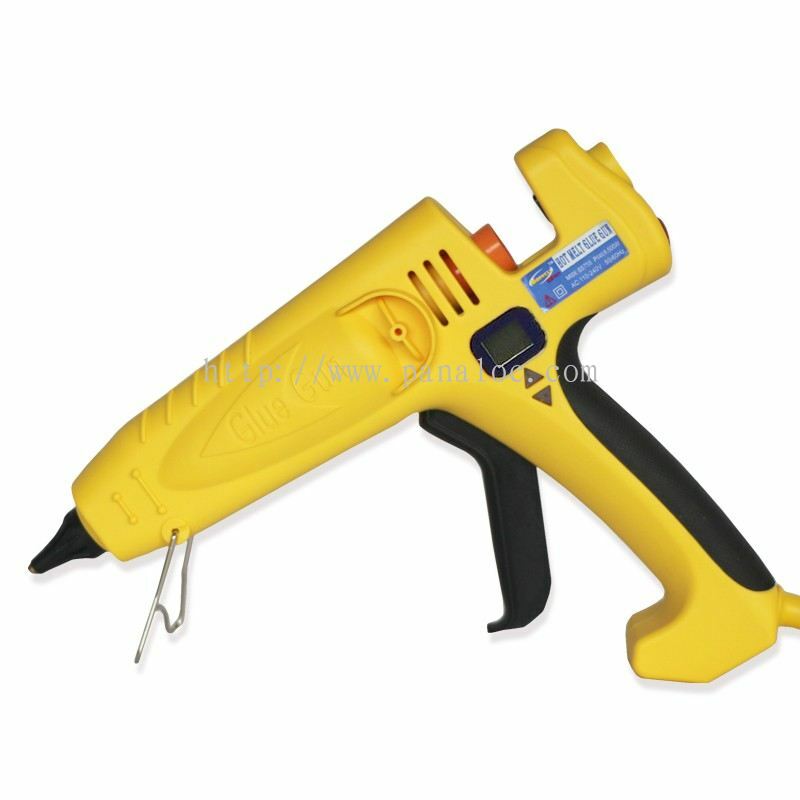 PanaLoc Sdn Bhd - We supply a wide range of high quality chemical glue, hot melt adhesive, glue stick, hot melt applicator, etc. 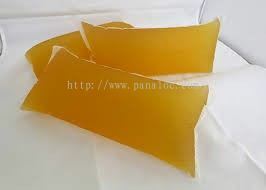 PanaLoc Sdn Bhd added new product in JELLY GLUE GEL GLUE Category. 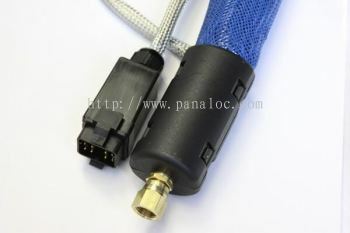 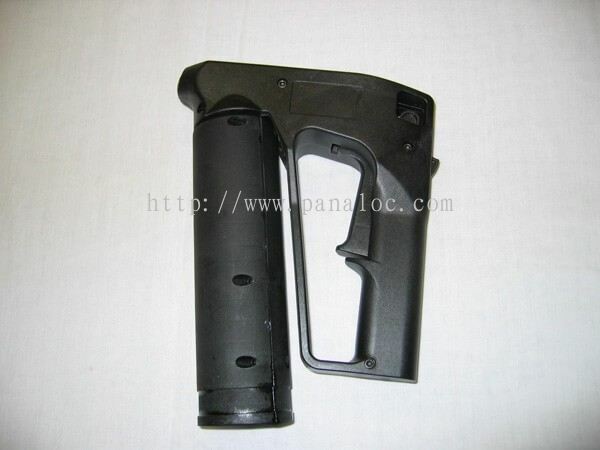 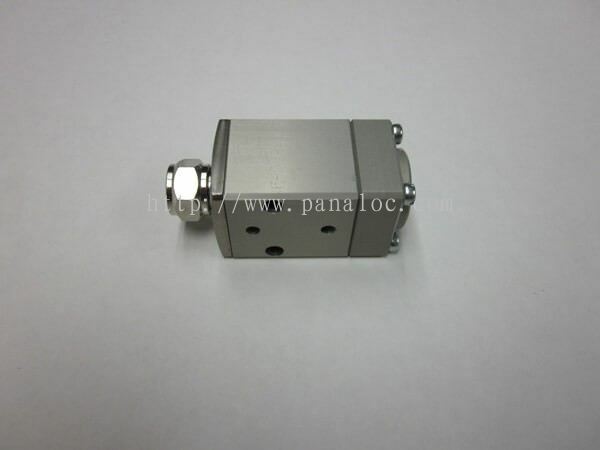 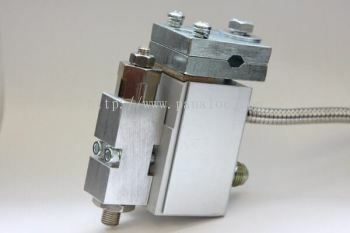 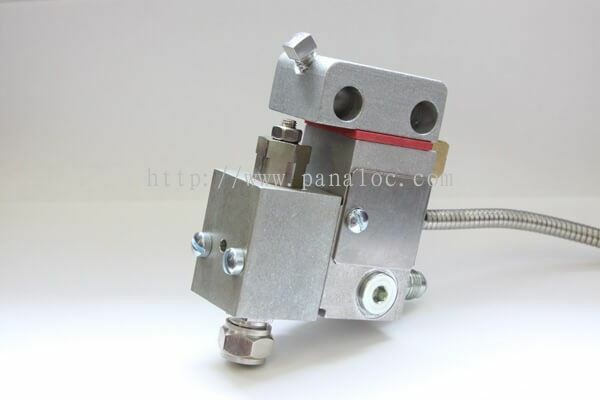 PanaLoc Sdn Bhd added 21 new products in HOTMELT EQUIPMENT & PARTS Category. 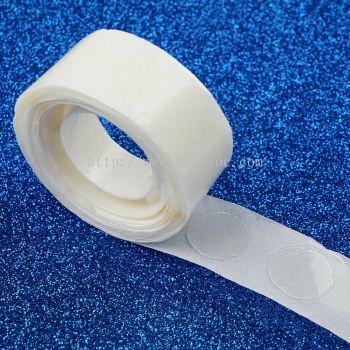 PanaLoc Sdn Bhd added new product in HOTMELT GLUE DOT TAPE Category. 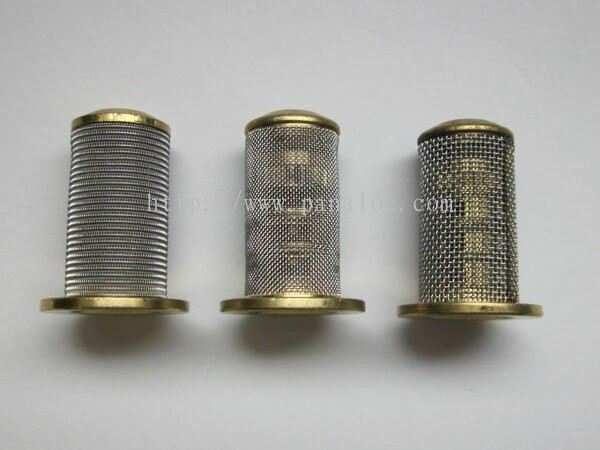 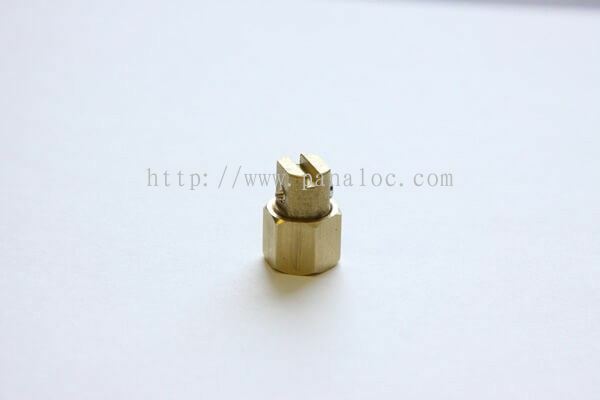 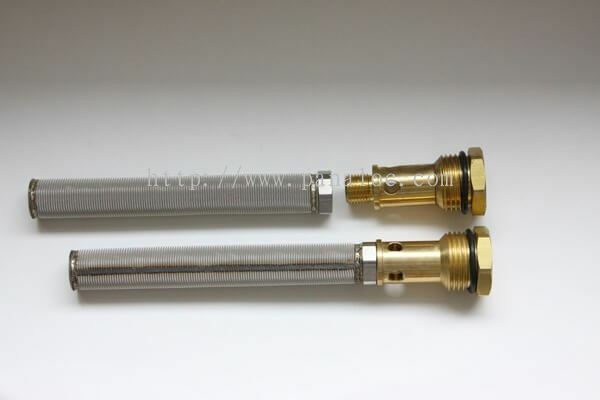 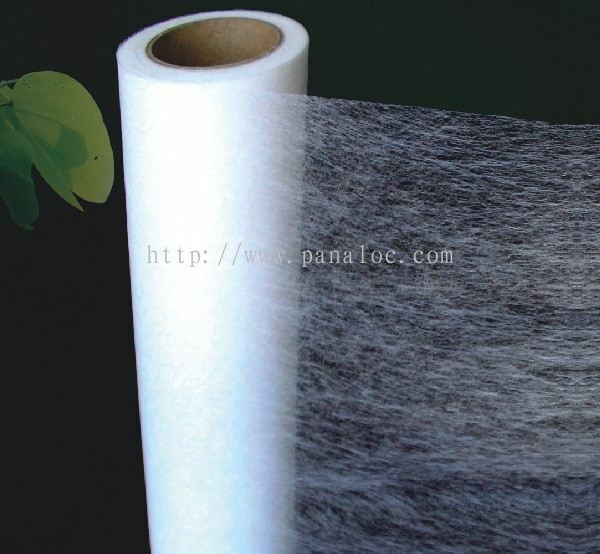 PanaLoc Sdn Bhd added new product in HOTMELT WEB & FILM Category. 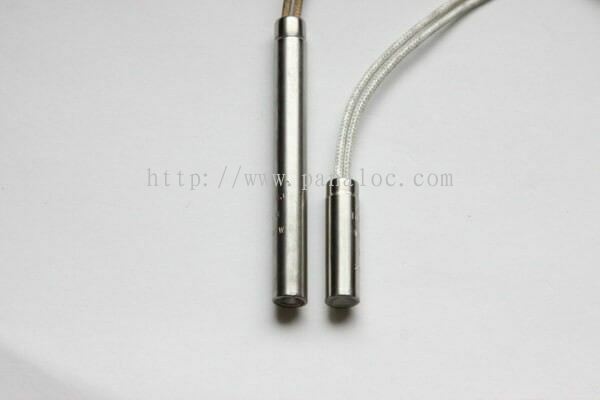 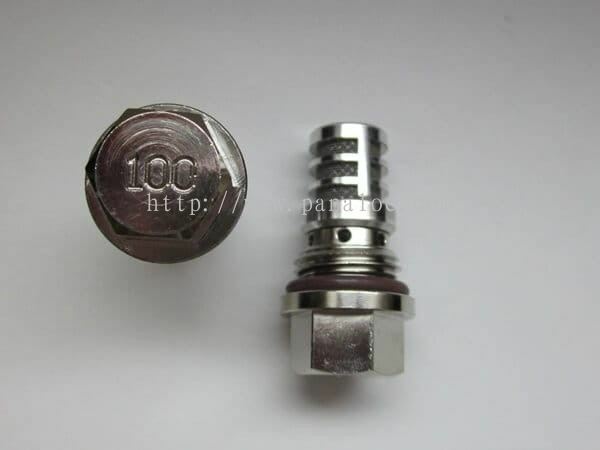 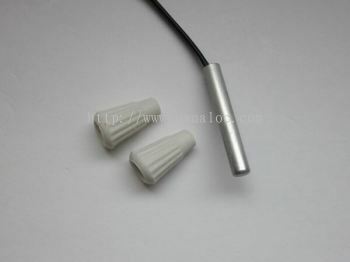 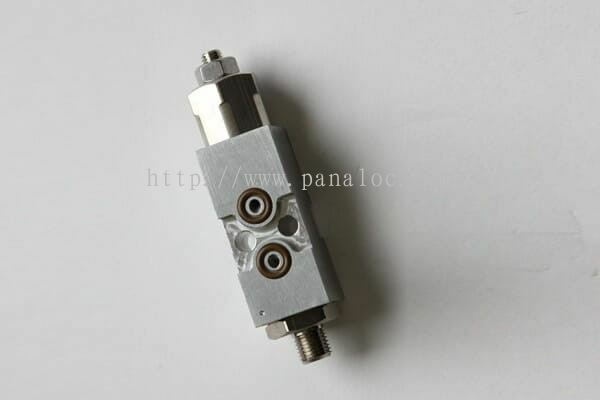 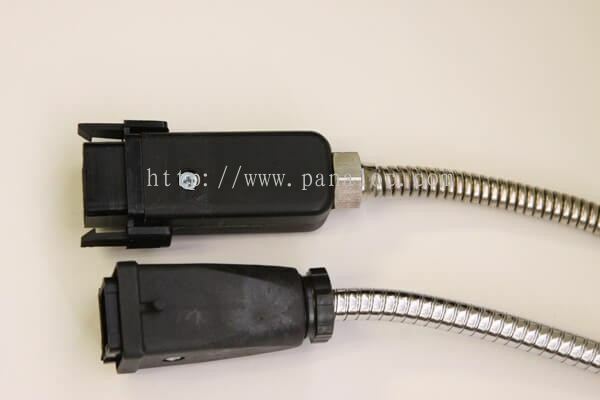 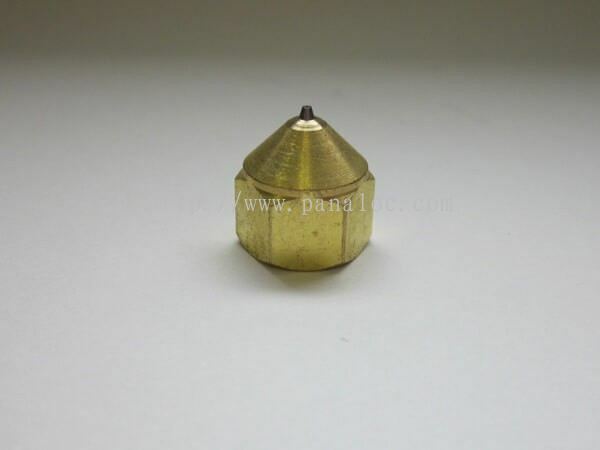 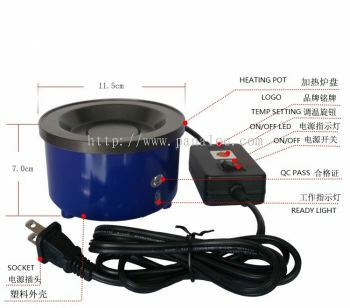 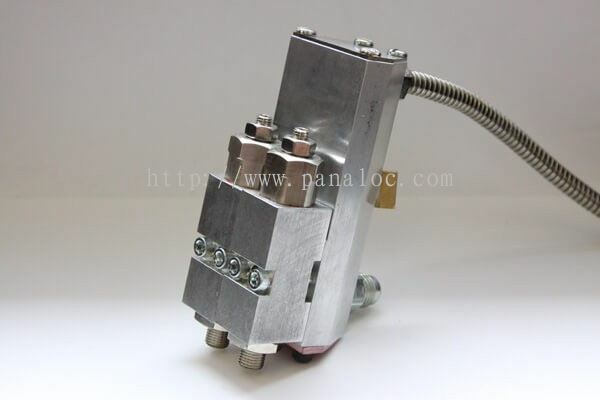 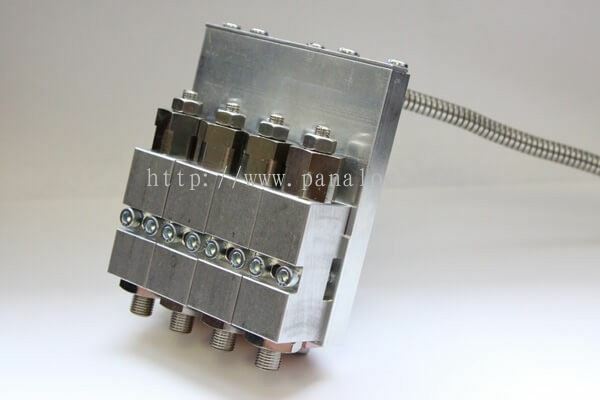 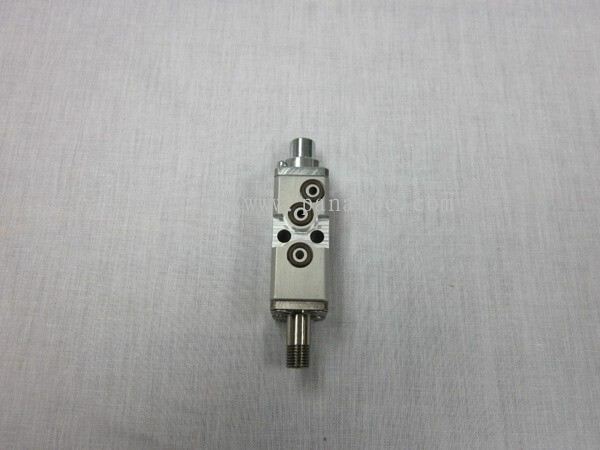 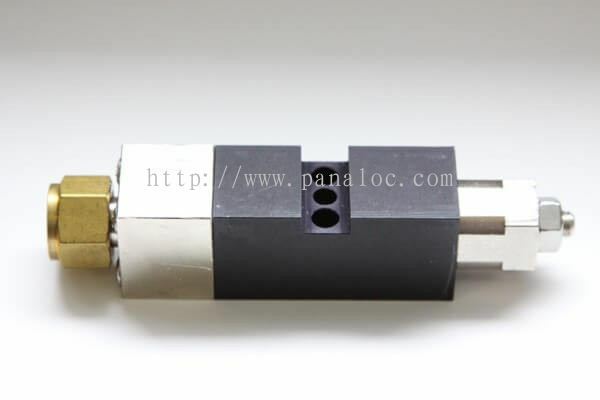 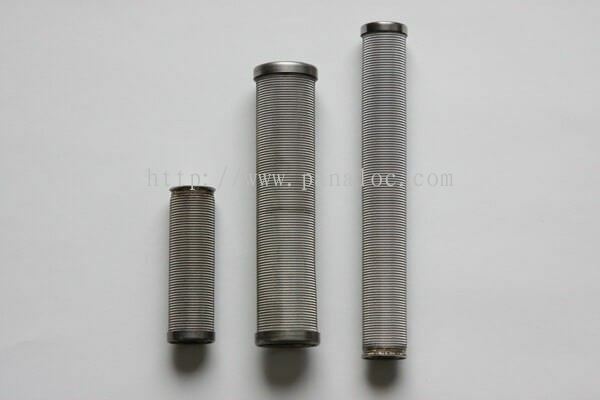 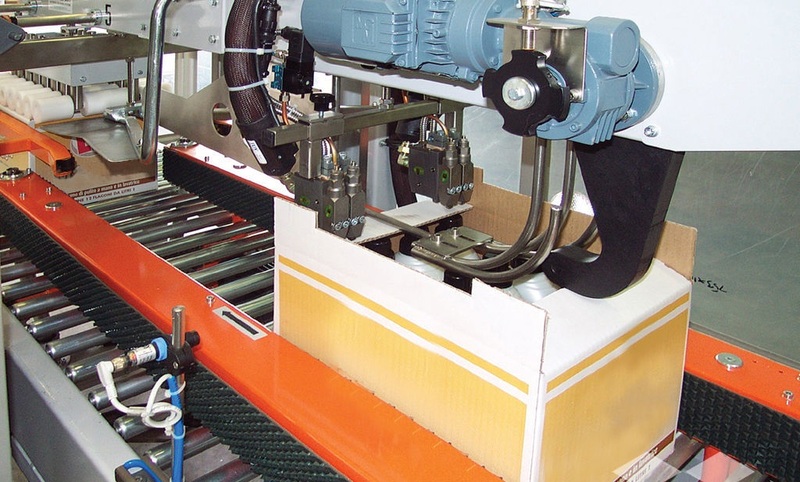 PanaLoc Sdn Bhd added new product in HOTMELT EQUIPMENT & PARTS Category. 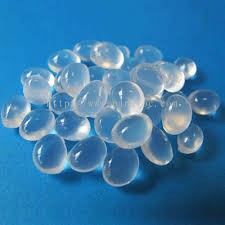 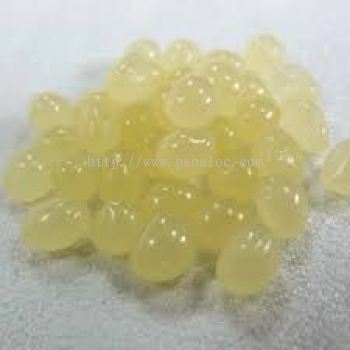 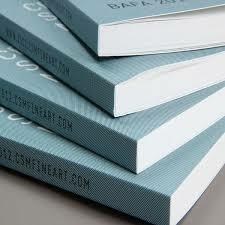 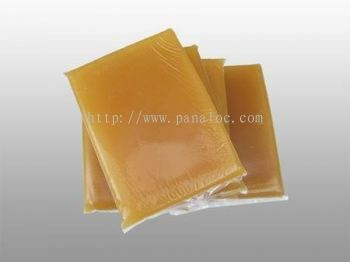 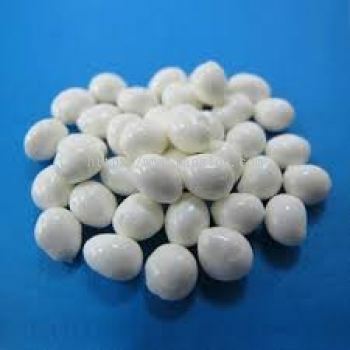 PanaLoc Sdn Bhd added new product in EVA HOT MELT ADHESIVE Category. 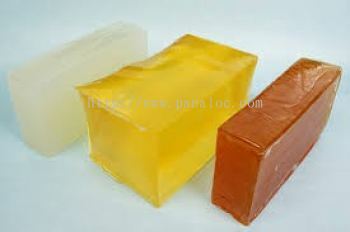 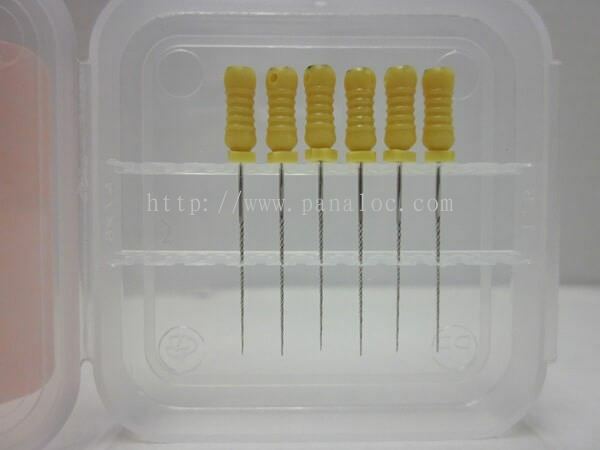 PanaLoc Sdn Bhd added 2 new products in PSA HOT MELT ADHESIVE Category. 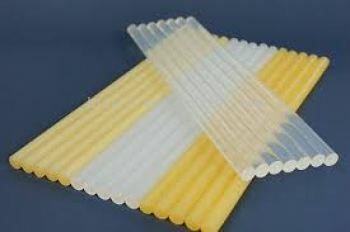 PanaLoc Sdn Bhd added 3 new products in EVA HOT MELT ADHESIVE - INDUSTRIAL GLUE STICK Category. PanaLoc Sdn Bhd added 1 Service.